It’s time to talk brick frogs. A frog is an indentation in the bed of a brick. We’ll get to the utility of this indentation in a second, but first a word on etymological origin. Some folks think that the term came into being because brickmakers thought the bumps in the mold used to make such indentations looked like crouching frogs. 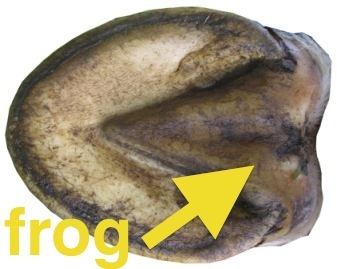 Other folks note that the word “frog” also refers to the soft cleft area of a horse’s hoof. Even among this horse hoof camp, however, there is division, because some argue that the brick frog takes its name from the cleft itself, while others maintain that the brick frog takes its name from the small clumps of mud produced by the horse hoof frog. 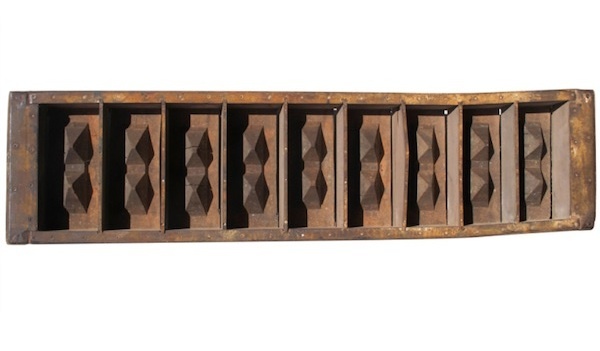 A third contingent points out that the wooden bump in old brick molds was called a “kicker” because it kicked out clay towards the edges of the mold. It’s not clear which influenced which, but somewhere along the way the English word “kicker” became confused with the Dutch word “kikker”, which translates to frog. Etymological pedigree aside, the brick frog evolved from a utilitarian innovation into what some consider to be the canvas for early attempts at logo design and product branding. Let’s discuss! Brick frogs make sense for several reasons: for one, creating an indentation in the brick saved the brickmaker material. In other words, by creating a small recess in the brick, the brickmaker could make more bricks with the same amount of clay without sacrificing the size or quality of the finished product. It also reduced the drying and firing time of the bricks. 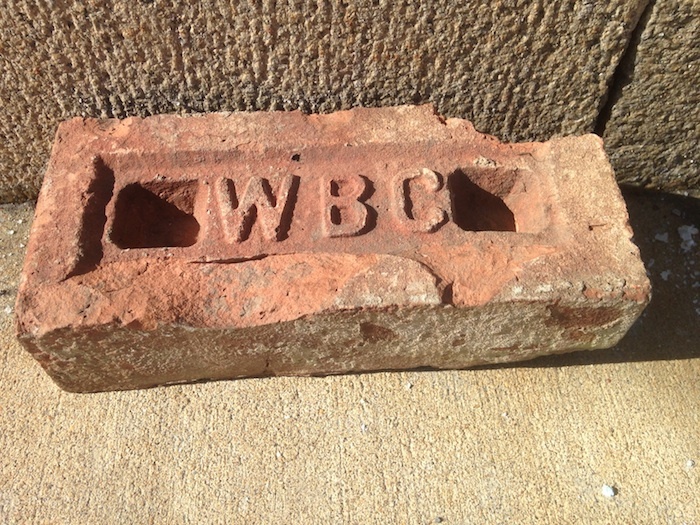 This is an example of what we might call a double frog- the initial rectangular frog surrounding the “WBC” letters has been excavated to create two deeper frogs. This was likely an attempt by the brickmaker to save material. Frogs were also friends of the bricklayer. The recess made the bricks lighter and easier to grasp. Frogs also created a key for mortar, resulting in a stronger bond. 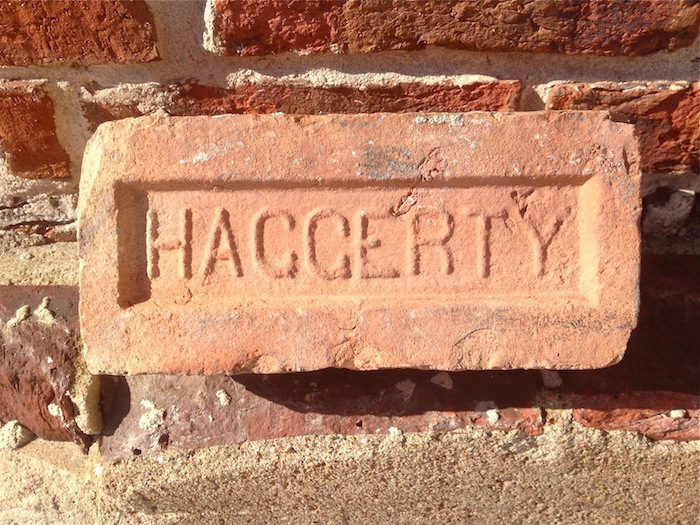 In the brick above, made by the perfectly-named-brickmaker John Strong Haggerty, you can see how prominently the brickmaker’s name was displayed in the frog. If you were to go to a construction site today, you’d likely see “Pella” stickers on the new windows, “Tyvek” on the house wrap, and “Hardiebacker” on every board of…well, Hardiebacker. 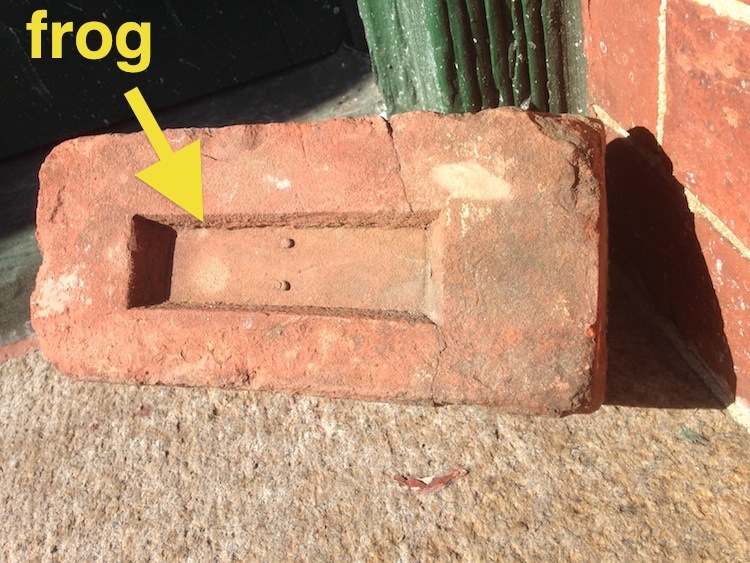 The brick frog served the same purpose, broadcasting the source of the building material for all to see. 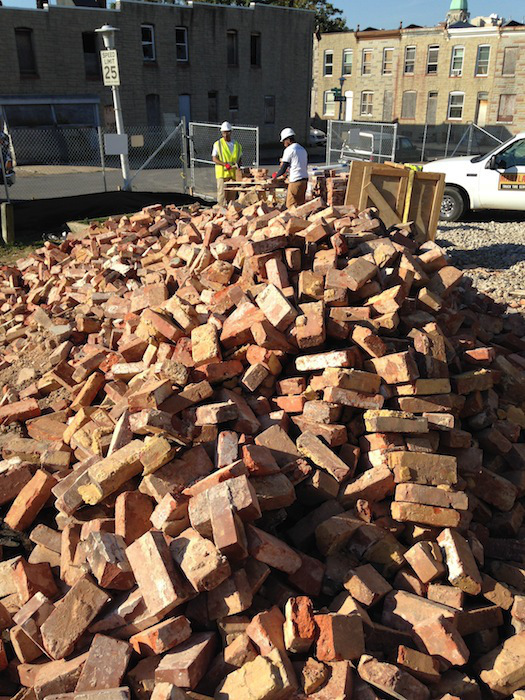 A mountain of bricks and not a frog in sight. This is correct. Our bricks are frogless, and we suspect there is a reason for this, a reason that we’ll discuss in our fifth installment of Better Know a Brick.